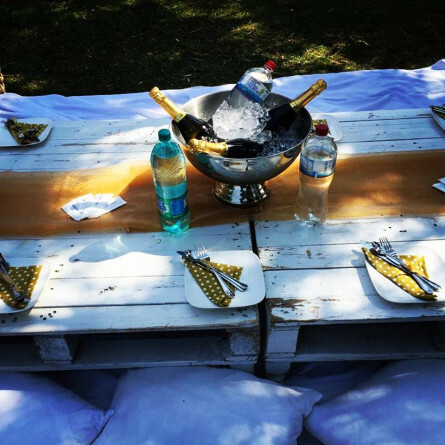 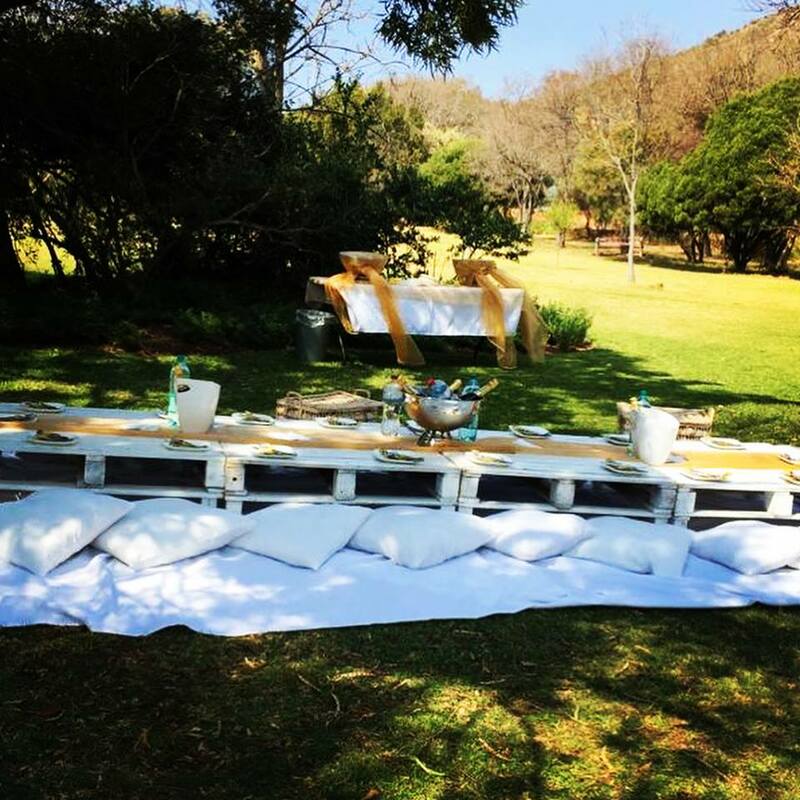 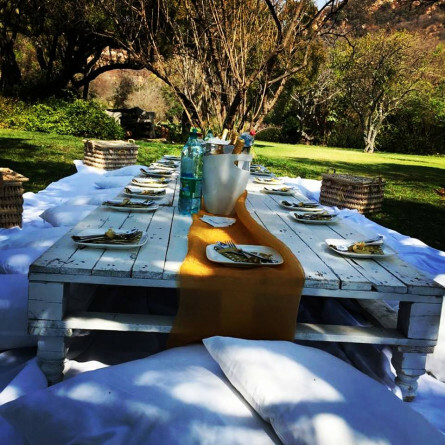 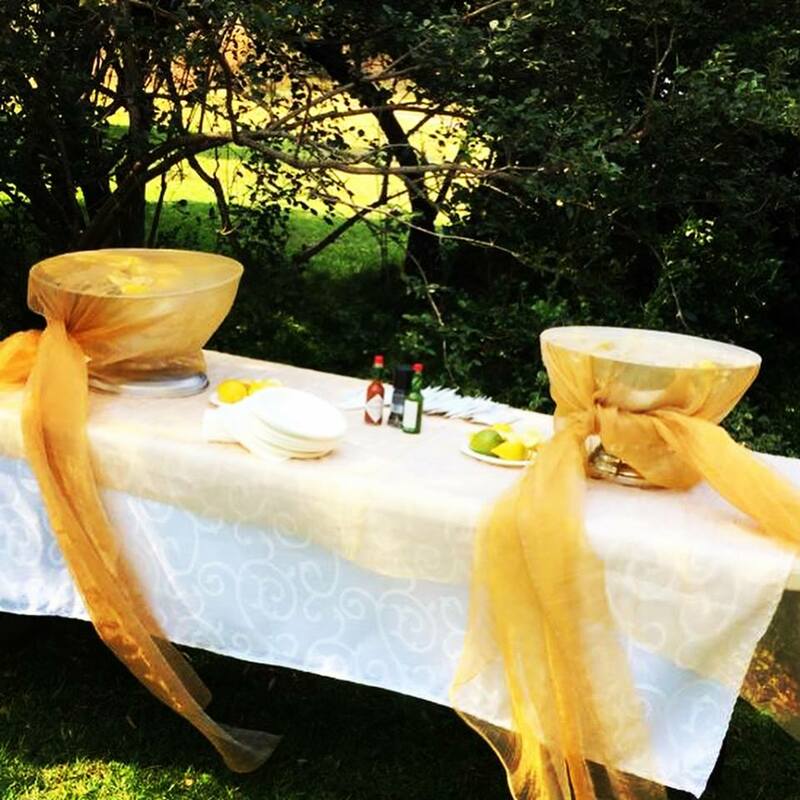 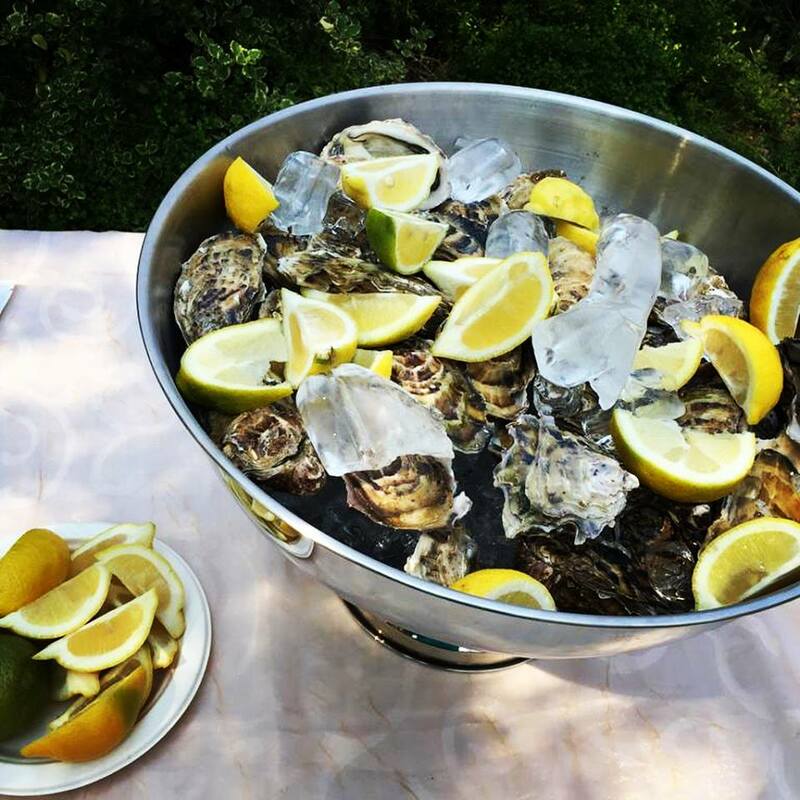 Escape from the hustle and bustle of the city and head to the Walter Sisulu Botanical Gardens for a romantic picnic for two, complete with oysters, bubbly and roses. The perfect romantic escape for couples, this makes for a lovely wedding gift, birthday gift experience, or an opportunity to pop the question. Walter Sisulu Botanical Gardens is a lovely spot for a quiet picnic in nature. 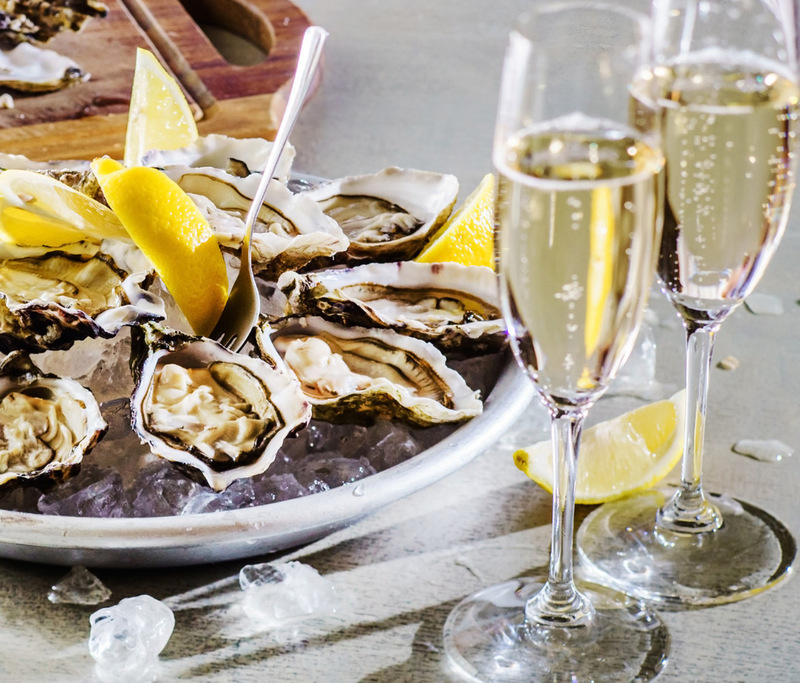 Book your romantic Oysters & Bubbly Picnic for two now!